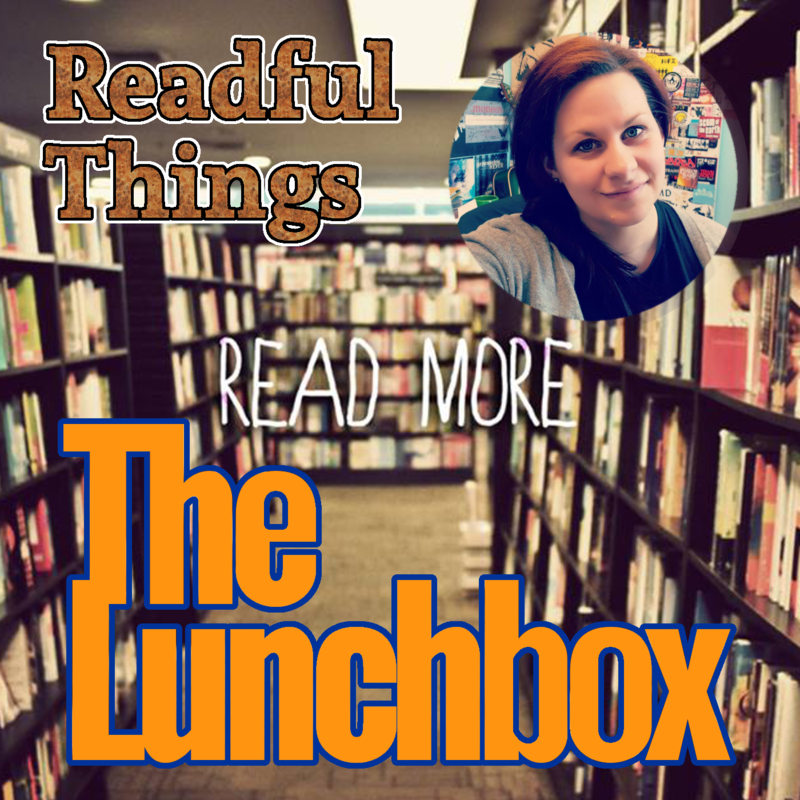 My guest today is the host and producer of Readful Things, Erin Bond. (You may also know her as our Station Manager, and the host of numerous other programs here.) Readful Things is CHSR’s own monthly book club, where eager readers gather to discuss a different book (and possibly an entirely different genre) every month. She joins me to talk about her love of books and stories, and to talk about how the book club works. If you are interested in joining the bookclub, just send an email to recruiting [at] chsrfm [dot] ca and let her know! We’re always looking for folks to join us for the discussions. Readful Things cohabits its timeslot with the audio drama program The Sonic Society, once a month on Sunday evening at 7pm. The next episode will be airing on February 11. 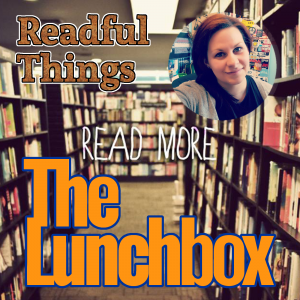 Previous episodes can also be found on the Readful Things page, where you can subscribe to never miss an episode.